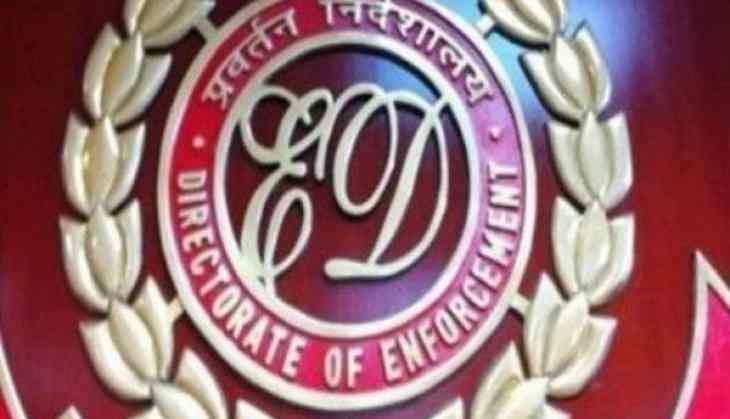 The Enforcement Directorate (ED) has attached the movable and immovable properties of a Naxal leader of Bihar and Jharkhand, Sandeep Yadav, in Gaya and Aurangabad district. A team of the ED reached Sandeep's village in Gaya, under the jurisdiction of Banke Bazar police station, and took possession of land measuring 18.75 decimal, owned by the Naxal leader's brother Dhanik Lal Yadav. After sealing the property, the team posted a notice on the wall restricting individuals from purchasing the land. Sandeep Yadav is wanted in cases related to Naxalite activities and carries a reward of Rs 5 lakh and Rs 25 lakh by Bihar and Jharkhand governments respectively.